When Savannah finally allowed food trucks to roam its streets, citizens were thrilled at the opportunity of getting some great eats on the go. Chaz Ortiz saw it as an opportunity to build his business even further. Chazito’s was originally a catering company run by Ortiz and his wife, Katherine, designed to bring in some extra money. Ortiz bought a food truck and fixed it up, and it all took off from there. “We had the intention just to use it once in a while, but it just grew like a weed,” recalled Ortiz. 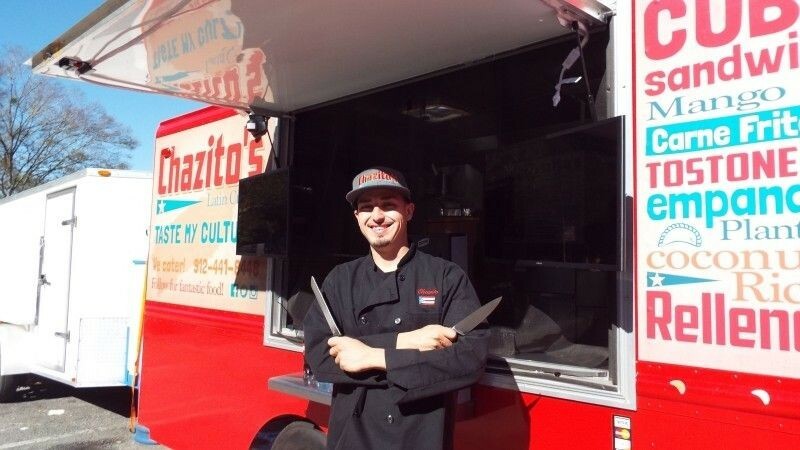 That’s not to say owning a food truck is a breeze—Ortiz will tell you it certainly isn’t. It’s paid off for Chazito’s—the food truck is everywhere, and Ortiz just opened a restaurant in Pooler.